Recently I bought a Full HD laptop (HP Probook G5) and soon I started to adapt my blog for a 1920x1080 screen resolution. 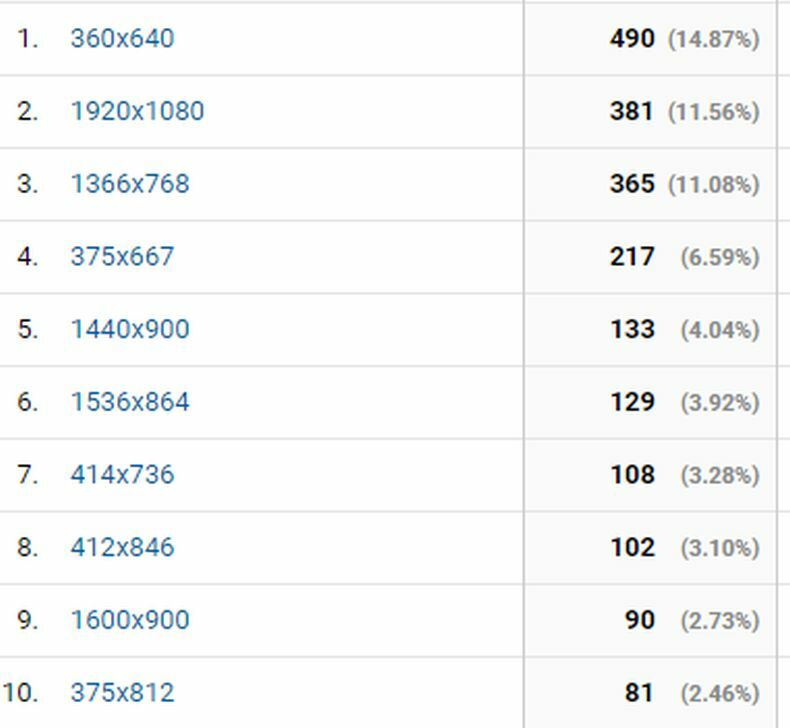 By now I even cannot think of how I was able to live with a 1366X768 screen resolution for more than 3 years, not to speak about 1200 pixels or 1024 pixels screen resolutions we were using in the past. And I'm not talking about the mobile web. 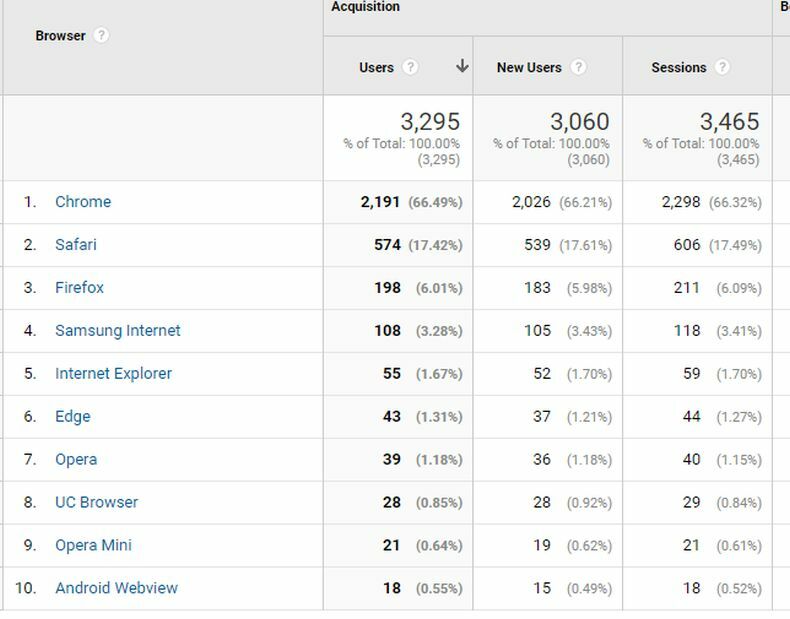 Five years ago my humble research was made based on user traffic to one of the projects I managed on January 4, 2014. Now as I have data for January 4th, 2019 I decided to keep using January 4th as data reference point.